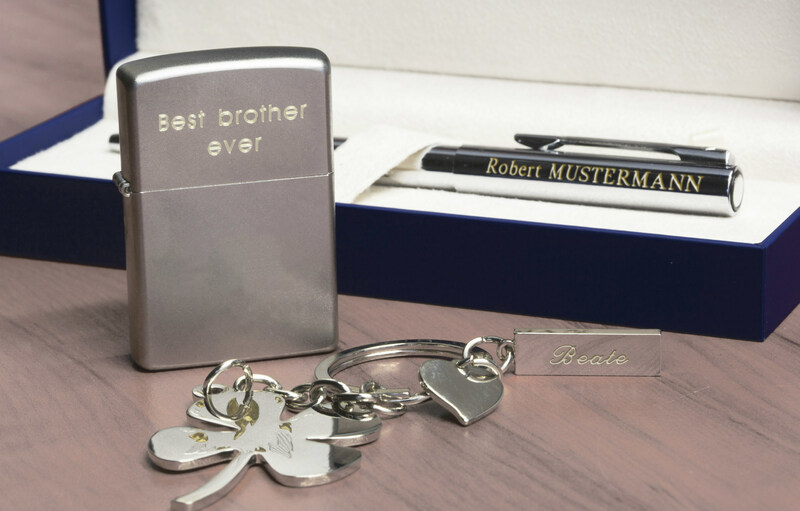 MISTER MINIT has engraving machines in the vast majority of our shops offering the production of standard house and name plates, in many designs, as well as engraving personal and gift items such as dog and cat name tags, key hangers, pens, lighters and pendants. 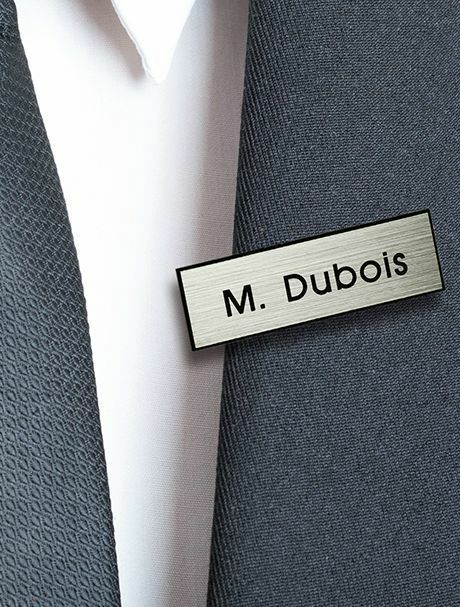 For the larger and more complicated items, we have a centralised engraving workshop with professional mechanical and laser machines where we engrave name plates in almost any size and/or shape and in many types of materials. Do you have a dog or a cat? Then make sure you can find your pet easily by putting a tag on him or her! 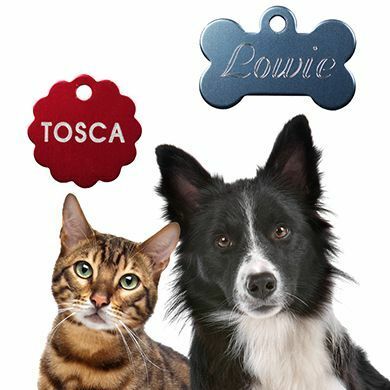 At MISTER MINIT we will engrave your pet’s name on the tag. 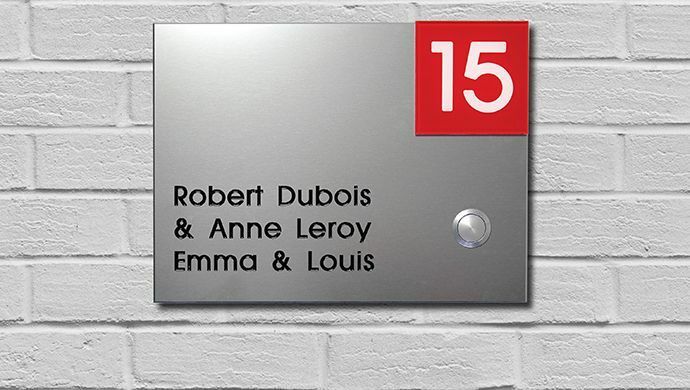 MISTER MINIT has a wide selection of engraved door plaques and letterbox plaques made in various materials (brass, aluminium, coloured plastic, etc.) and to the desired size. Small plaques are engraved in the shop, big ones are ordered from our production centre and delivered to the shop. 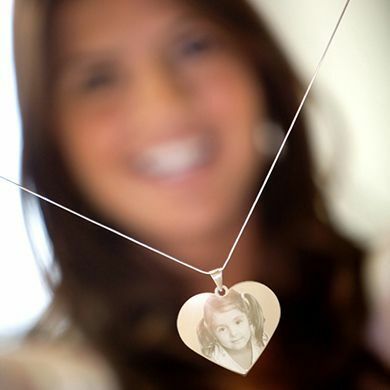 Preserve a favourite photo of your loved ones and have it engraved on a pendant or keyring. 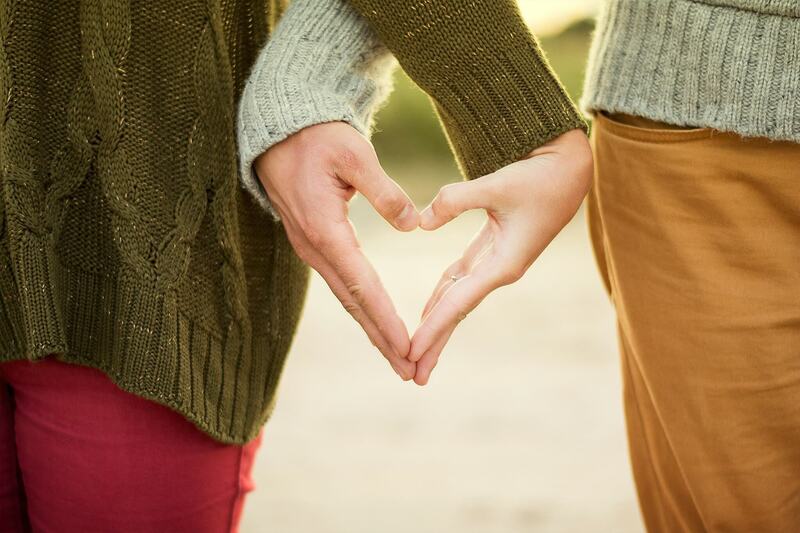 This way you will always have your loved ones with you. Or surprise someone with an original gift! A few ideas for engraved gifts you did not think of, yet ! Looking for something different and unique?